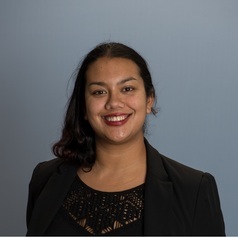 Keshia is an MPhil Candidate and Teaching Associate in Politics and History at Monash University. In 2017 she was a Visiting Scholar at Queen Mary, University of London. Her research focuses on the role of think tanks in disseminating Neoliberal thought in Britain, and the broader development of Neoliberalism in the Anglosphere. She has previously written about her research for Crikey, the Drum, SBS and Women's Agenda. She is a graduate of Monash University and the University of Sheffield.